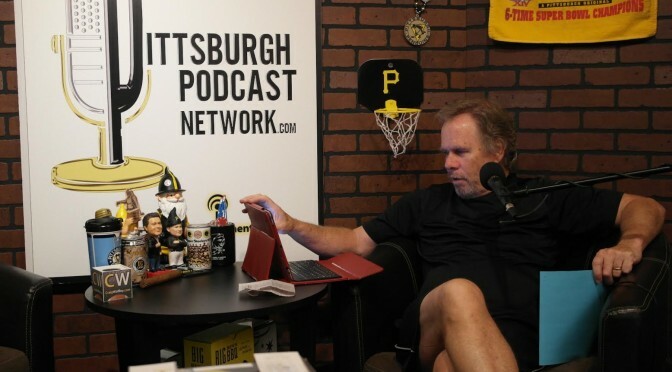 STEIGERWORLD PODCAST | LIVE from Steelers Training Camp Ep. #28 with guests Ryan Recker and Chris Adamski. 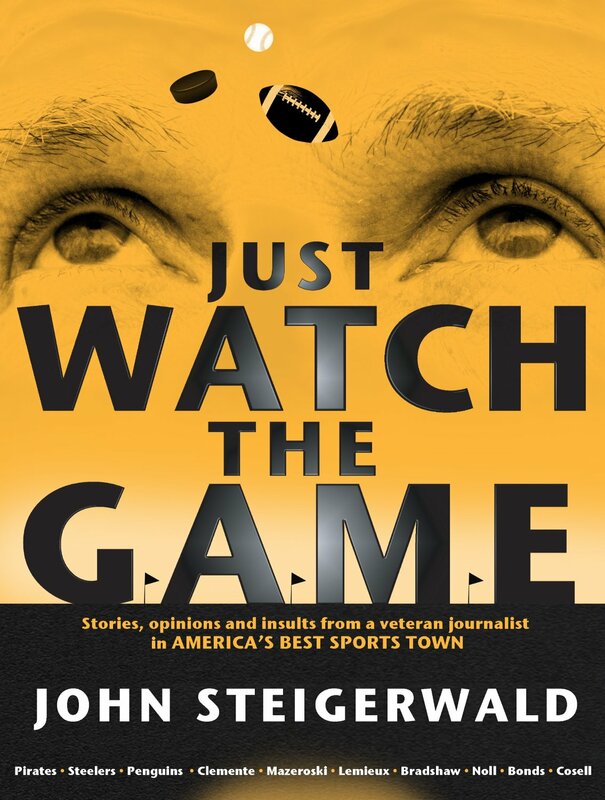 In this special episode of the SteigerWorld Podcast, John is recording live-to-tape from Radio Row overlooking Chuck Noll Field at Steelers Training Camp at St. Vincent College in Latrobe, Pennsylvania.